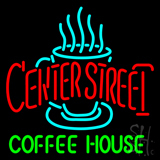 Get those caffeine lovers to notice your shop with glittering and glaring coffee neon signs. 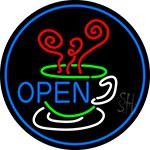 Draw those busy riders and travelers to your shop and let them know that you are open all night and day with coffee open neon signs. 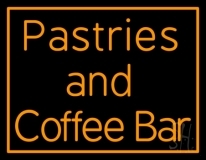 Coffee neon light signs hanging to your front windows or gateways or even at the walls of your coffee shops will create a knock up atmosphere for the customers� gatherings. 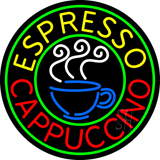 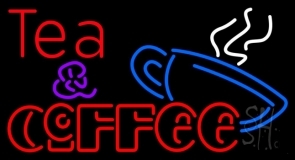 You serve multiple varieties of coffee drinks like �Affogato�, �Caf� Mocha�, �Caf� Latte�, �Decaf�, �Espresso Romano�, �Irish Coffee� or any other caffeine drinks, what other way to advertise than displaying neon coffee signs at you coffee house. 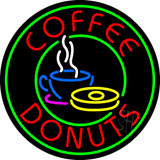 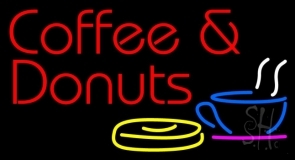 Our unique collection of coffee neon lights with glowing coffee mugs, donuts, neon lady holding hot coffee cup and many more would add a glistening effect on the foot traffic coming through your front doors. 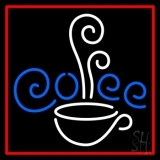 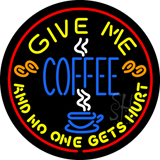 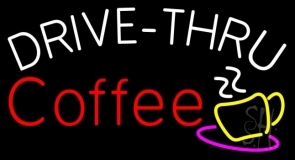 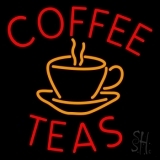 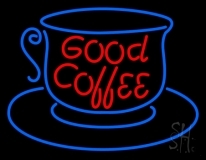 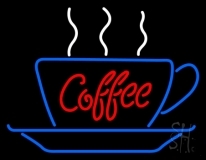 Our animated collection of coffee flashing neon signs, is modish enough to keep your coffee shop accumulated with those caffeine addicts and brew coffee lovers. 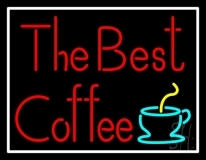 We, being the leading design and production house of coffee neon lights are pre-eminent at customizing your coffee neon light signs. 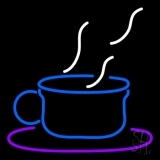 Get our designers to create a personalized coffee neon open sign or coffee neon flashing sign, if you don�t find anything from our stock that favors your mind. 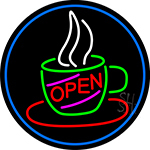 Suggest your ideas and designs and get your uniquely hand crafted neon coffee sign designed by our skilled designers. 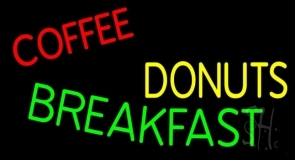 Select your customized design with a unique range of neon�s, exquisite range of stylish fonts and flashing options of text and borders. 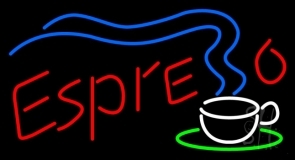 Sway away the moods of your customers and add radiance in the ambience of your coffee house with custom built coffee neon signs. 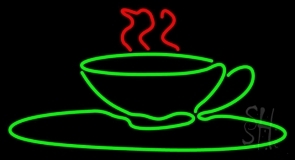 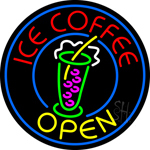 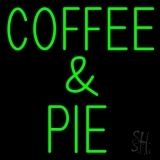 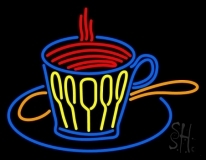 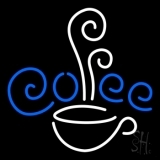 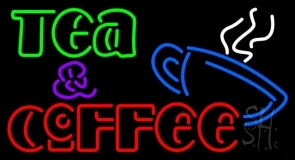 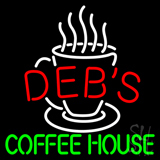 Call us and get your coffee neon sign designed today!